. إن Windradyne Boutique Bed & Breakfast حريص على توفير الراحة للنزلاء، فلا يوفر الموظفون جهداً في تقديم أفضل الخدمات وضمان حسن الاستقبال. لضمان راحة ضيوفه، يقدم الفندق الخدمات التالية: واي فاي مجاني في جميع الغرف, تسجيل وصول/خروج سريع, تخزين الأمتعة, واي فاي في المناطق العامة, صف السيارات . بالإضافة لهذا,تتضمن كل غرف الضيوف مجموعة واسعة من وسائل الراحة . بعض الغرف توفر حتى تلفزيون بشاشة مسطحة, بياضات, مناشف, حوض الاسترخاء, مكيف هواء لإرضاء أكثر الضيوف تطلباً. يقدم الفندق خدمات رائعة كمثل حديقة لمساعدتك على الاسترخاء بعد نهار طويل من النشاط والتجوال في المدينة. 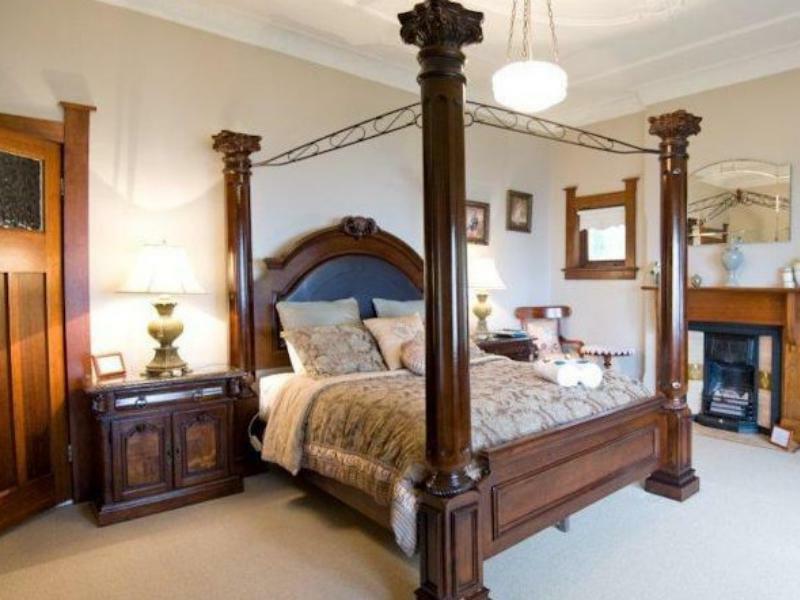 إن Windradyne Boutique Bed & Breakfast هو خيارك لخدمة الفنادق الراقية في بلو ماونتيينز. We stayed in the Meenhi Spa Suite and it was very nice. We enjoyed the hot spa. The whole place has a lot of character and style - so interesting to look around the room and the common areas. Lots of little touches to make it very comfortable and homely. The breakfast was also very generous and you get a great view while having breakfast. I would stay here again. Very good location with excellent view. Hearty breakfast with free tea and snacks all day. Place is cosy and hosts made us feel at home. great hospitality from Gail who was the host while i was there. excellent property with great views and with a short stroll to the 3 sisters. i enjoyed a very delightful yet peaceful room that had a huge spa bath, big comfy bed which i wish i could have said in all day and talk about the delicious home baking and tasty port. the breakfast was very yummy and all in all i had a wonderful overnight stay at this property which i would high recommend saying at and when i return it will b more than an over night stay thats for sure. thank you very much for sharing your lovely abode with me. Veronica made us feel like family. Above and beyond in every way. This location is the best for the starting point for your bushwalking experience. Wonderful hospitality, views, food. Great stay overall. First time staying here - absolutely loved the place and the welcome. Great hospitality esp compared to one of the larger impersonal hotels we stayed at a few days later. Very comfortable room, tea and cake on arrival, full breakfast in the morning. This is our second time staying at the wonderful Windradyne. The last time we stayed here was in 2009 and we had such a pleasant experience that we thought we'd come again for a bit of a weekend away from Sydney. As expected we weren't disappointed. Veronica, the wonderful host remembered us from the last time we stayed which was a pleasant surprise. We stayed in the Gunnedoo Spa Suite the last time we were here, which was nice and private. For this occasion, stayed in the Wilmah Suite. The room is very pleasant with a beautiful view to the valley. It has a nice wonderful charm and also comes with its very own fireplace - which kept us nice and warm during the cold winter night. Veronica gave us plenty of recommended activities to do during our stay and offered recommendations on places to eat and drink. 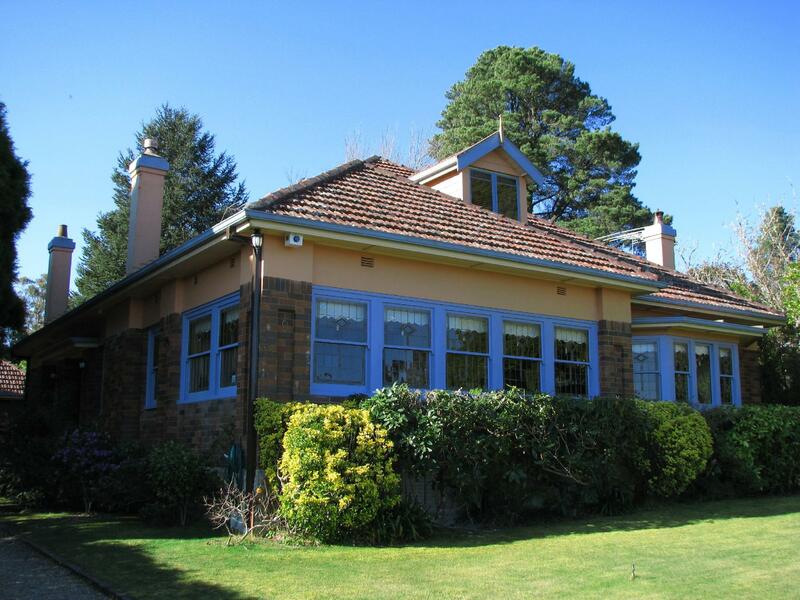 She knew the area very well and knew of all recent developments in the Blue Mountains region. For breakfast, we opted to have the Boiled Egg and Soldiers, Butterscotch banana pancakes and the big breakfast during our stay, all of which were great. We even shared some funny stories about our love of dogs and their quirks with Veronica. All in all, we would stay here again and have no hesitations recommending this place to any couple who plan to escape Sydney for a bit of a romantic weekend getaway. Comfortable, friendly, well maintained accommodation. Beautifully situated. This bed and breakfast accomodation provided a truly one of a kind experience. The room decor was classy and pleasant, rooms clean and very well maintained. The host, Veronica, takes pride in ensuring the guests stay is a comfortable and enjoyable one. The hotel is just a stone's throw from the three sisters lookout point and about 4minutes drive to scenicworld. Breakfast was also provided from a menu with a few choices to choose from. Would love to come back to Wyndradyne again some day! Windradyne is one of those rare finds with the perfect combination of fantastic location, luxurious furnishings, attentive host and value-for-money. Located just across the road from Echo point, you can wake up to the Three Sisters in your bedroom window! Amazing! What's more, the house looks straight out of a Victorian movie, with a grand dining room, plush 4-post bed and ornate windows. The owner, Veronica, was also very affable and attentive. Heavily recommended.